Our vision is to develop a vibrant, engaged photographic community in the Charlotte area by offering everyone the opportunity to create, understand, and appreciate photography. Your membership helps fund our exhibitions, support our educational efforts, and continue our community engagement programs. Located in Charlotte’s Plaza Midwood neighborhood, The Light Factory’s gallery is open Wednesday to Saturday from 12 pm to 6 pm. 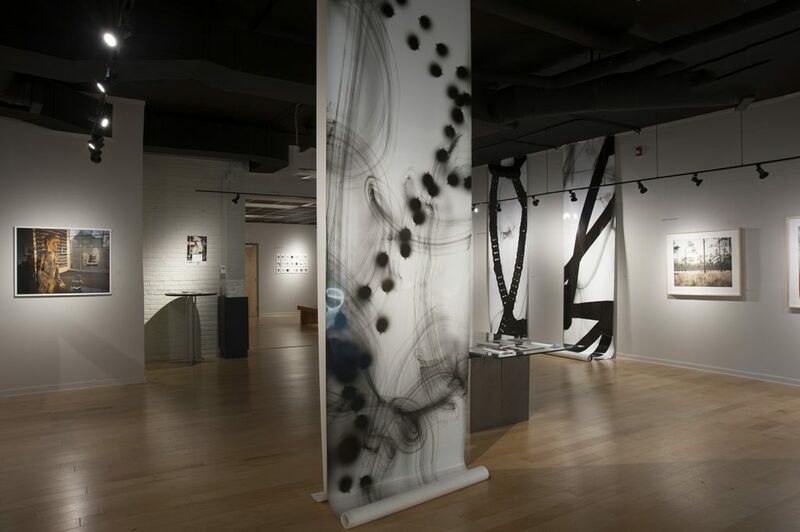 The gallery is the centerpiece of The Light Factory, simply because that’s where the art lives. And since the art on our walls is always changing, when you stop by you never know what surprises you’re in store for. From signature events like our Annuale, to exhibitions curated by our staff and board, our gallery is a haven for photography and film, one where you can learn about emerging and established artists year round.